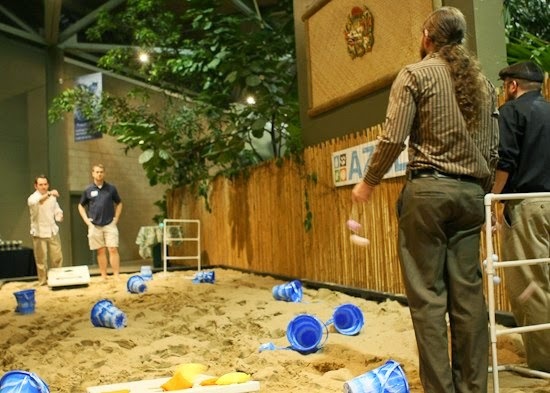 The Minnesota Zoo is so much more than an amazing wildlife destination and it’s definitely not just for kids. 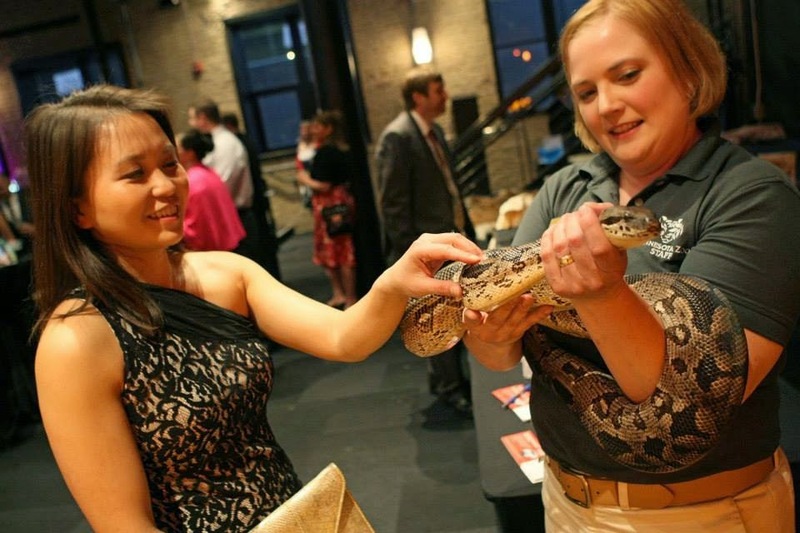 The AZUL community recognizes that the Minnesota Zoo goes beyond its borders to save wildlife locally and globally, and that you’re never too old to enjoy an animal encounter. 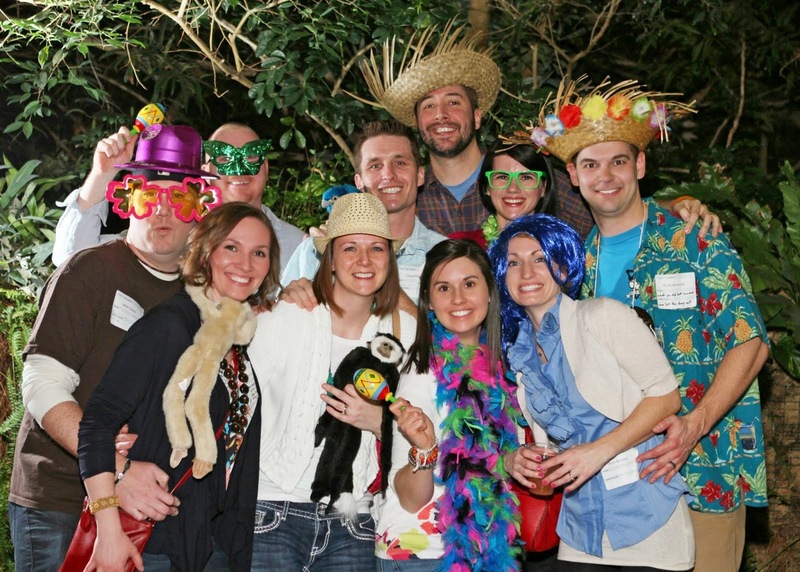 Founded in 2010, AZUL is a community of Minnesota Zoo young advocates who are passionate about saving wildlife. We engage this community through conservation, education and social events all year. AZUL embraced the Tiger Conservation Campaign (www.tigercampaign.org) as a cause thanks to the inspiration of Dr. Tara Harris, the Minnesota Zoo’s Vice President for Conservation who also serves as the coordinator for the Tiger Species Survival Plan. Only 3,200 tigers are left in the wild, and through our continued partnership with the Tiger Conservation Campaign and Dr. Harris, friends of AZUL have raised more than $15,000 to help save this endangered species. Conservation and education events led by AZUL have included an annual conservation talk led by world-leading zoo experts and small hands-on events like our Sunset Frog Safari with zoo biologists. Our signature winter event is Warm Up in the Wild, a beach party on the warm Tropics Trail where attendees can forget the February cold for a few hours. 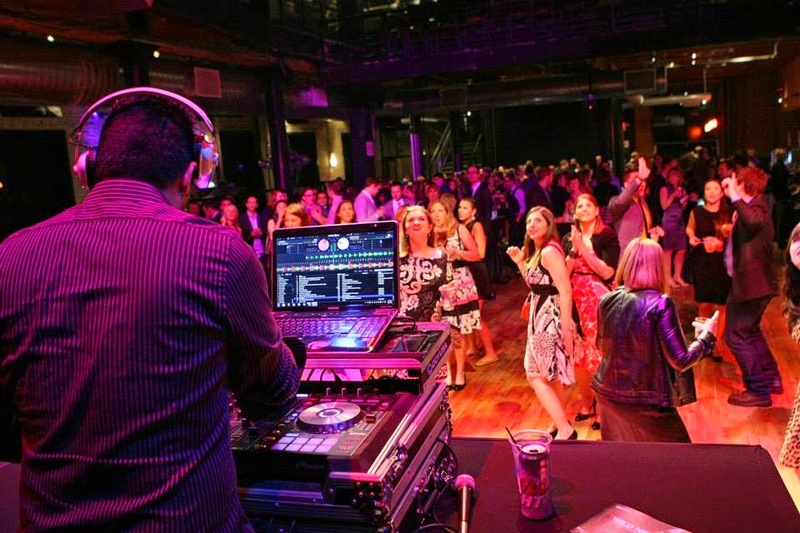 The AZUL community is devoted to giving back and our annual Wild Night party (held this year on May 16 at Mill City Nights) is a fantastic black-tie gala in support of tigers and the Zoo. While most AZUL events are open to the public, members of AZUL enjoy member-only experiences at the Zoo. AZUL memberships also include discounts to AZUL events, free admission and parking to the Minnesota Zoo, and more. Experience the Zoo in a whole new way through exclusive animal and exhibit opportunities, access to world-leading zoo experts, and exciting social events. Join us and start making an impact to save wildlife – locally and globally. 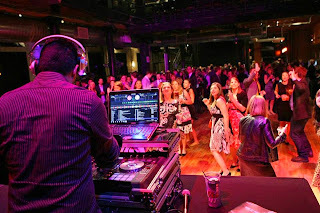 Aspiring young leaders can reach out to AZUL for volunteer opportunities or positions on our Wild Night Host Committee. AZUL will be seeking new board members in the spring. We’re social creatures at AZUL, so follow us on Twitter, Instagram and Facebook @AZULMNZOO.